Hi All! Hope you all are healthy. For me, it has been a good start to the New Year, with all things falling in place. But as they say, life is uncertain and nobody does know what is in store for us. I believe in being ‘better safe, than sorry’. Not because I belong to a field of profession that involves persuading people to buy various insurance covers. Nevertheless, as a normal person too I feel, the saying ‘Prevention is better than Cure’ is true. Apart from being one of the basic life insurance covers, Whole Life Policy is the one, which is preferred by most individuals. 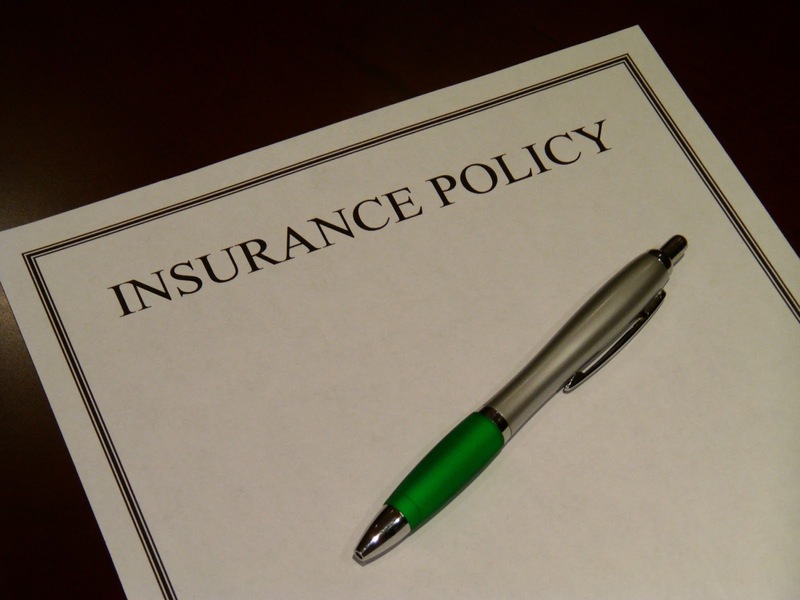 The policy remains active throughout lifetime of the insured, and he/she continue to pay premium until their death. It is one wherein the insured can choose the number of years he/she want to continue to pay premium. Unlike whole life policy, this one lets the insured decide period until when he wishes to make payment towards the premium of the insurance cover. Endowment life insurance policy runs for a limited period of years or up to a particular age. The premium is to be paid up to the maturity of the policy. This type of cover is rising in popularity. Suited for physically challenged people, double endowment policy is one wherein insurer agrees to pay the assured, double the amount of the insured sum – if he/she live beyond the date of policy’s maturity. As it sounds, this policy covers the risks of two lives. It is generally opted by business partners. For couples, this policy is issued only under special circumstances. These are just some of the most common life insurance policies. There are still many more, which I hope to discuss about sometime later. Take care folks! This entry was posted in Finance, Insurance and tagged types of life insurance policies. Bookmark the permalink.